I am a Psalmist, God has graced me to change the atmosphere through praise & worship, and I also minister in song. I am an Indie Artist, Singer/Songwriter. I am very easy to work with, and I will make sure that I make myself available to God to do whatever He would have me do. I also flow in prophetic worship. Leading the people into Praise & Worship, or If I was not doing Praise & worship I would minister in song to encourage and uplift the people. 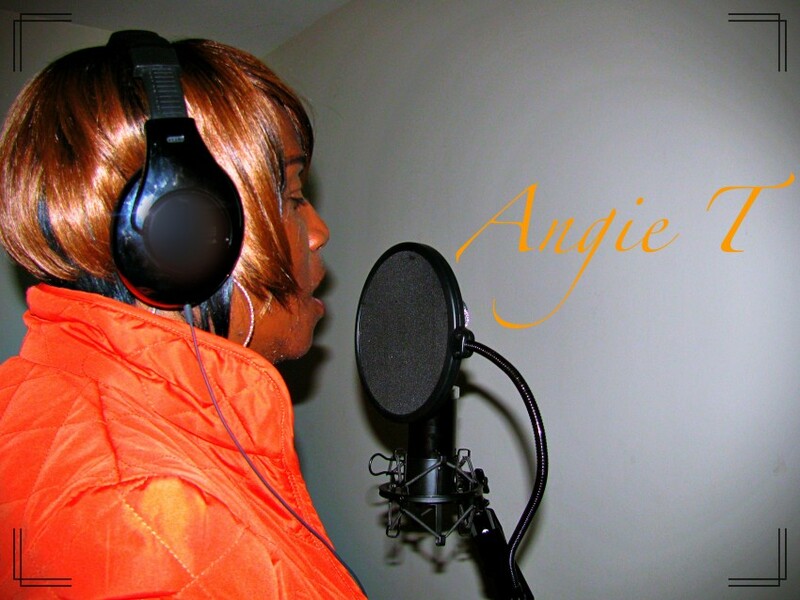 Angie is a very talented singer/songwriter, and Indie Artist who resides in Michigan. From a young age she was a gifted singer and sang in several groups, Angie was a member in the Kenneth Wilson Concert Chorale under the Leadership of Dr. Kenneth Wilson. Angie has a passion for worship, and as a worship leader at a Ministry in Southfield, Angie gives herself over to worshipping God and leading others into deep worship. Her Pastors, are very aware of the great anointing God has placed on Angie, and they allow her to freely exercise her gift at the ministry. Angie is married to Brian Thomas and has a 13 year old son name Isaac. 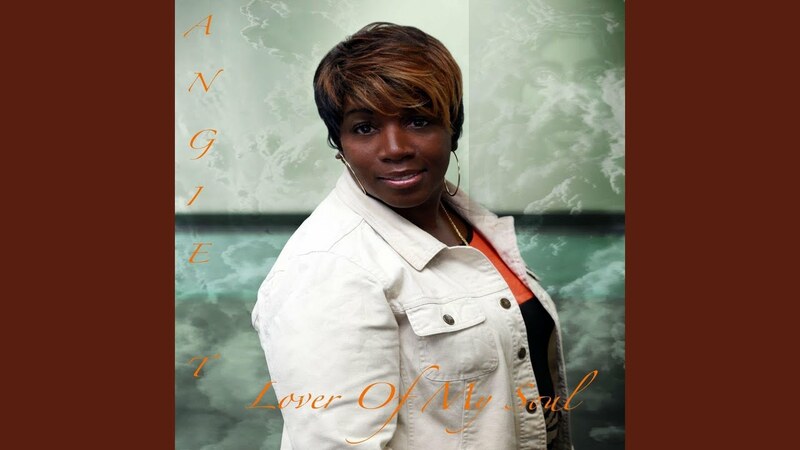 Although her journey has been a long one, Angie has never given up on her dream to write and record songs that will touch the hearts of many. 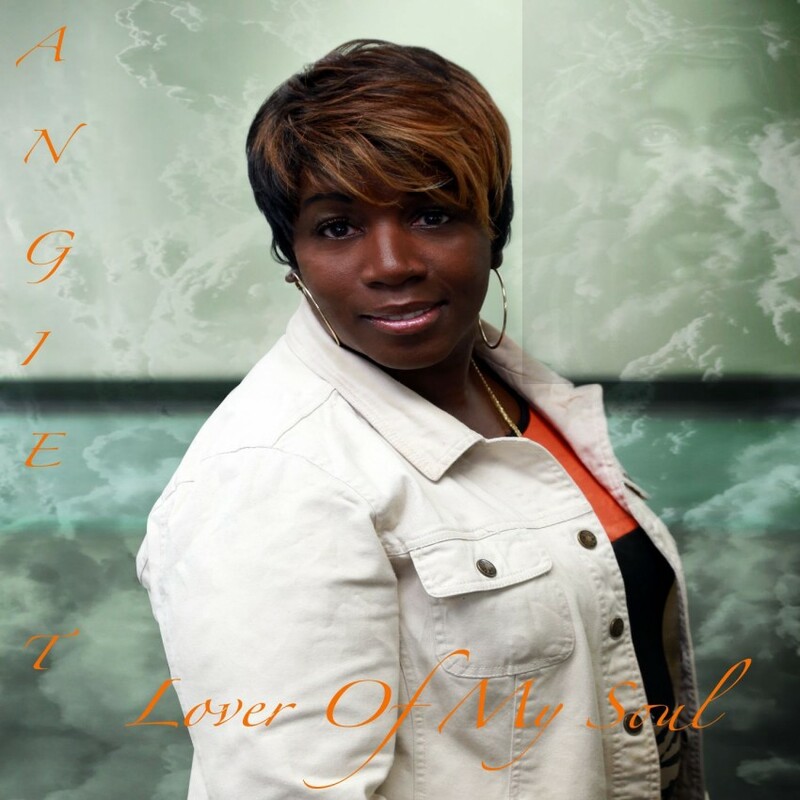 God has abundantly graced Angie as a psalmist to the body of Christ. 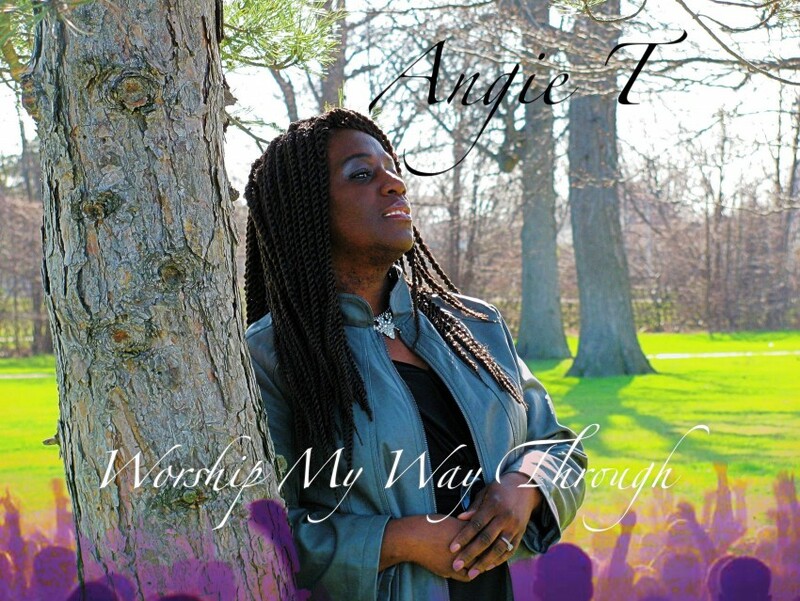 Angie is currently working on her first debut album entitled Worship My Way Through, to be released early summer.